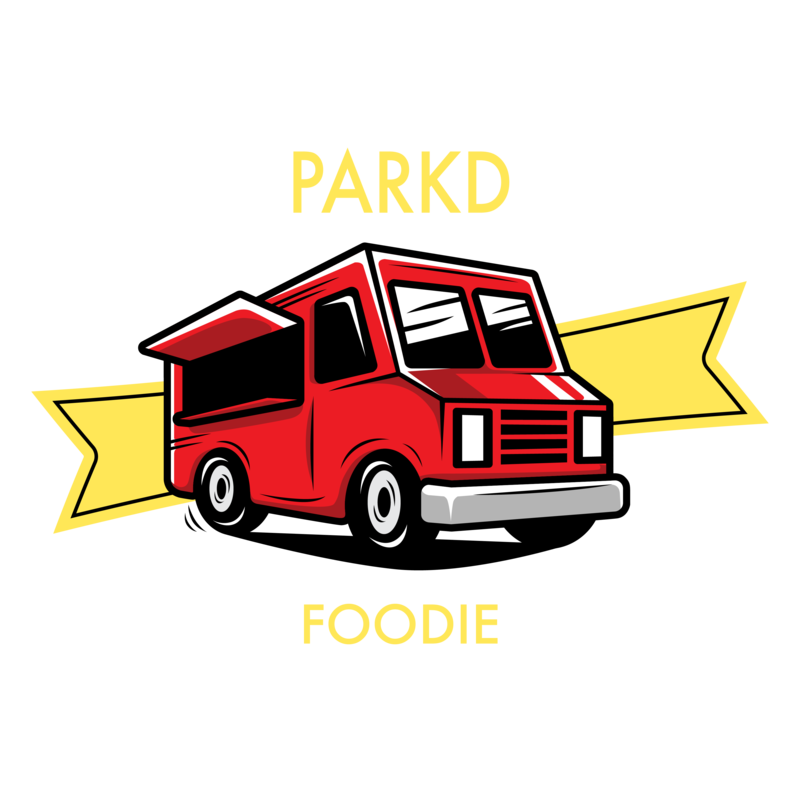 Vengan Pa’Ka is a farm-to-cart food truck dishing out innovative vegan cuisine. Their main objective is to provide sustainably grown, organic, plant-based products while supporting a conscious lifestyle. By providing innovative culinary techniques they entice even the non-vegan foodie. On-the-go, seasonal food options such as sandwiches, wraps, tacos, stir-fry’s, and soups, fuse together a variety of culinary techniques to create a final product that packs as much flavor as it does nutritional value. 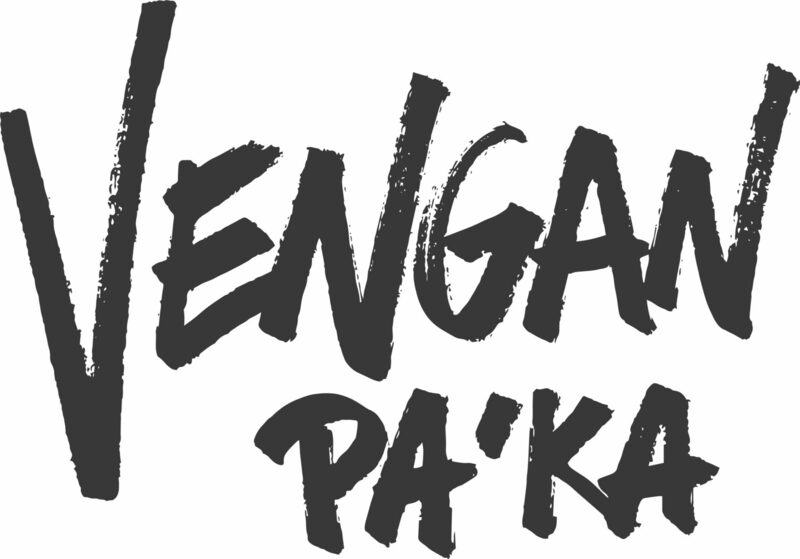 Check out Vengan Pa'Ka on Facebook for updates and more info!